With the UK car market growing for a record 27 consecutive months, we crunch the numbers on the 10 best-selling models. As always, new these numbers are based on SMMT data for UK registrations and include both fleet and private sales. 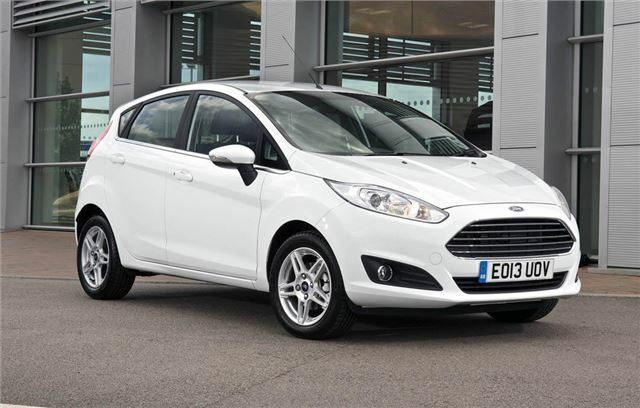 The Ford Fiesta was Britain’s best-selling car in 2013 and is on course to keep its title in 2014. Ford registered 9450 models in May and the Feista is also the UK’s most popular car of 2014, with 58,940 cars sold in the first five months. However, we can’t say we’re surprised, the Fiesta is an excellent car, thanks to a wide range of engines and superb road handling.